It has been a long time since I went and visited my good friend the pound shop. 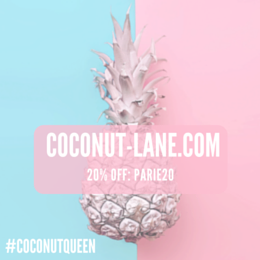 If you have been reading this blog for a long time, then you know that I love the things you can buy in that shop because it is always so cheap! Whenever I do visit, I head straight to the beauty section to see what amazing treats they have for me to buy and this time I have amazed! I managed to buy 3 high end nail polishes and there were a few more different shades available but I need to go back and buy them again! The first thing that I picked up was an OPI shatter polish, this just took me by utter surprise...a brand that is usually so expensive is now priced here for £1!! So I picked the purple shatter up as I have a black from BarryM already! 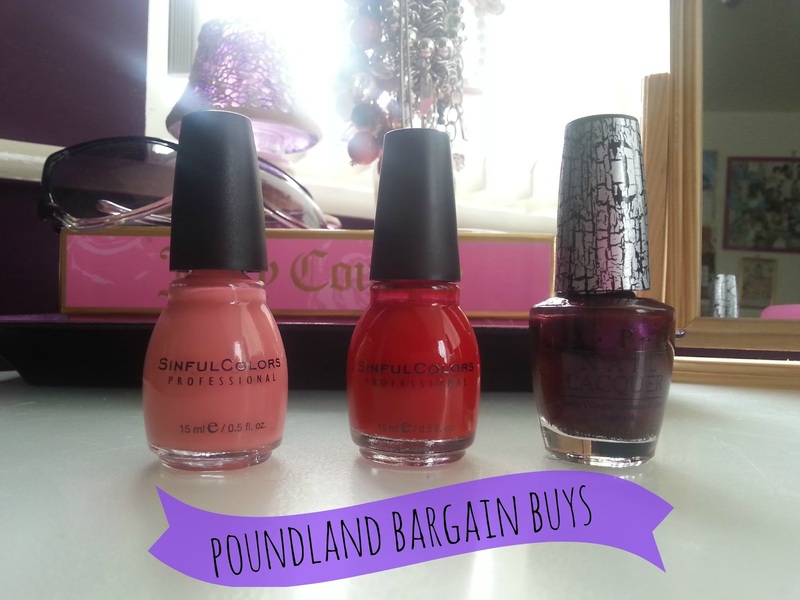 I then spotted Sinful Colours in the store as well, these are a brand that have recently just come to the UK and are available at boots and now poundland. 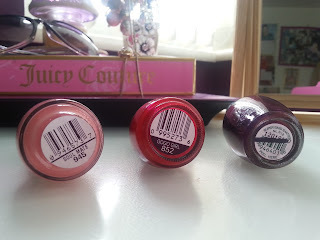 There wasn't a huge choice of colours to choose from but the two I did end up buying, I was going to buy from Boots that day as well. They are not that priced and are available in loads of different colours! If you have a pounland near you, then I suggest you have a browse because they have a lot of great brands in at the moment. I also saw some Rimmel Wake Me Up and Sally Hansen there as well!